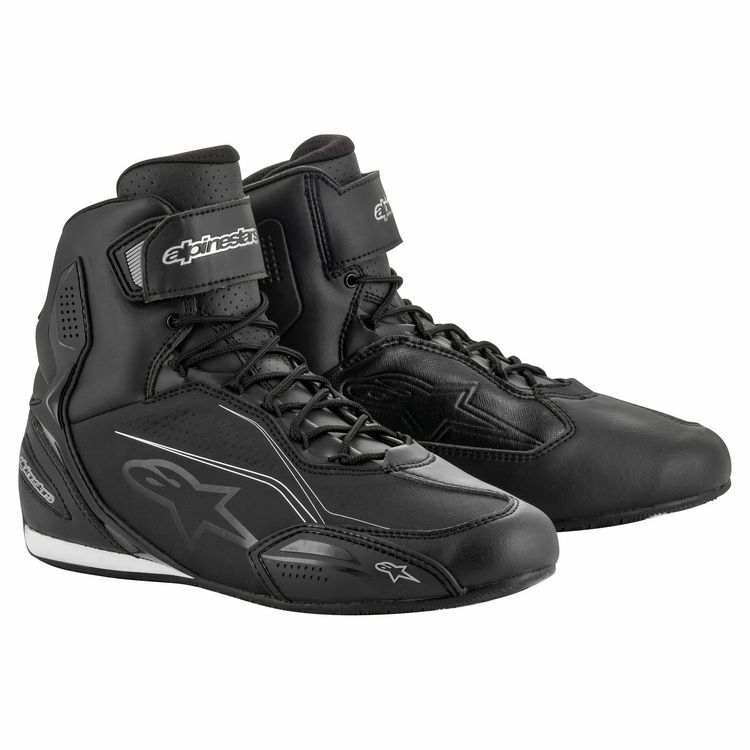 The Stella Faster-3 Shoe from Alpinestars is engineered specifically for women. Lightweight and incorporating class-leading protective features both inside and outside, the Stella Faster-3 Shoe is constructed from a durable microfiber chassis and comfortable interneal mesh, resulting in an aggressively styled performance road riding shoe offering performance, precision and flexibility. Lateral adjustable hook and loop closure system with TPR strap for added security.